Towards the end of 2017, the company plans to share its technology for autonomous cars running on simple urban road. By 2020, the company aims to share its fully autonomous driving technology for autonomous cars running on highways and open city roads. 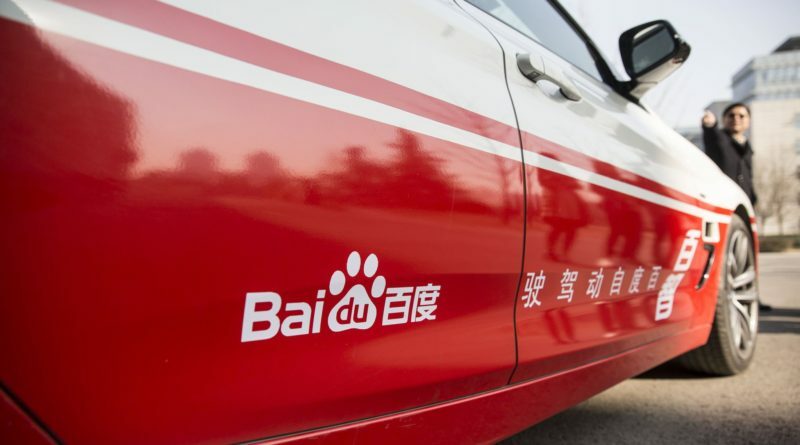 Baidu – China’s largest internet search engine company – started to invest in the research and development of self-driving car technology in 2015. In December 2015, the company conducted road tests for its fully autonomous cars on the highways and open city roads of Beijing.